So what are super foods? Super foods help build bones, prevent chronic diseases, improve your eyesight, and even keep your mind sharp. They are incredibly nutritious whole foods that are filled with minerals and vitamins that are needed for our bodies to stay healthy, run smoothly and disease free. Best part about super foods is that most of them are low-calorie foods that can be replaced in your every day diet. I am constantly looking for good super foods to fill my appetite throughout the day. These are some of my favorites that I tend to eat and snack on:. BLUEBERRIES: I have these for breakfast almost every day. They are best known for their anti-aging effects but are also fiber rich foods. A 1-cup serving sets you back only 80 calories, and helps you feel full with 4 grams of fiber. HONEY: I love to have a dallop of honey with my tea. Not only is it a natural source of sugar but it can help with allergies. 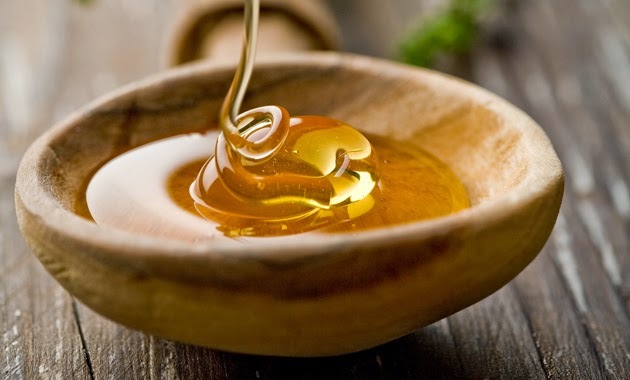 By using raw, local honey you help to acclimate your body to the pollens of your area. BLACK BEANS: The darker the bean, the more antioxidants it contains. One study found that black beans contain 40 times the amount of antioxidants found in white beans. I grew up with pinto and refried beans but since watching what I eat, I made the switch to black beans. OATS: Oats contain a mixture of protein, fiber, vitamins and minerals. They also help lower cholesterol and are a good source of energy. It is a great choice for breakfast. AVOCADOS: I absolutely love avocados! I eat them by themselves, in salads, in sandwiches, and just about everything else. 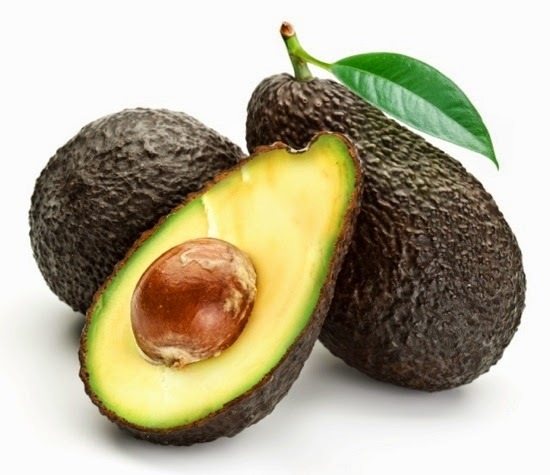 They are rich in good fats and have proven to lower cholesterol. ALMONDS: Nuts are another super food rich in healthy fats that help you slim down. These are some of my go to snacks to help me power through the day especially a long 12 hour shift at work. 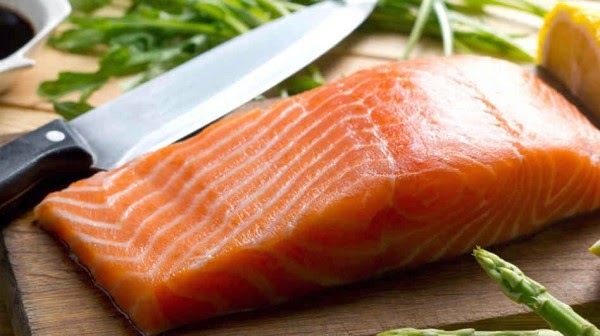 SALMON: Along with tasting delicious, salmon is a great source of omega-3 fatty acids which have been linked to reduce your risk of cancer, depression, and heart disease. BROWN RICE: Brown rice is a low-energy-density food, meaning it's heavy and filling but low in calories. It's also a fiber-packed alternative to the less-than-super white rice. EGGS: I like to eat to 2 hard boiled eggs in the mornings. It's become my breakfast staple loaded with protein which helps curbs my appetite. 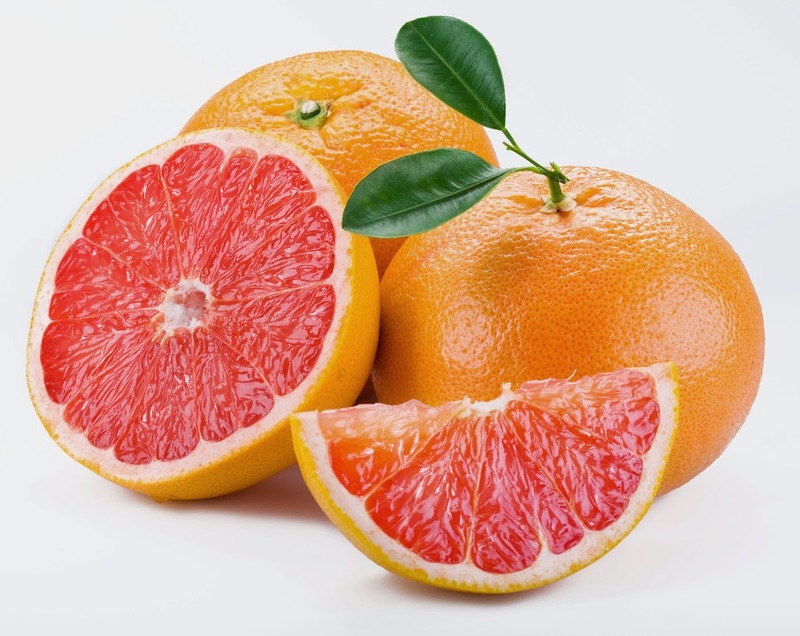 GRAPEFRUIT: They can lower insulin, it's also a good source of protein, and because it's at least 90% water, it can fill you up so you eat less. BANANAS: My house always has bananas handy. They are a staple for runners but they are a great super food option as well. They can help normalize blood pressure, improve calcium absorption, and even help with heartburn. QUINOA: Quinoa is a whole grain, rich in hunger-fighting protein. You stay full longer on fewer calories and avoid overeating at other meals. 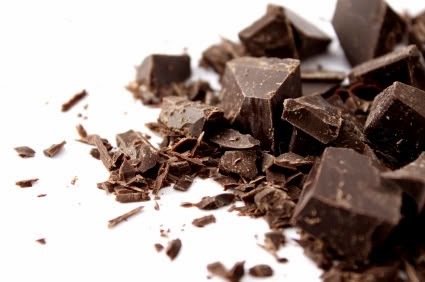 DARK CHOCOLATE: Not only is it delicious but it's good for the heart, filled with anti-oxidants, and can held reduce stress. Of course I have to watch my limit since I could eat dark chocolate all day! But whenever I have a piece I eat it guilt free. 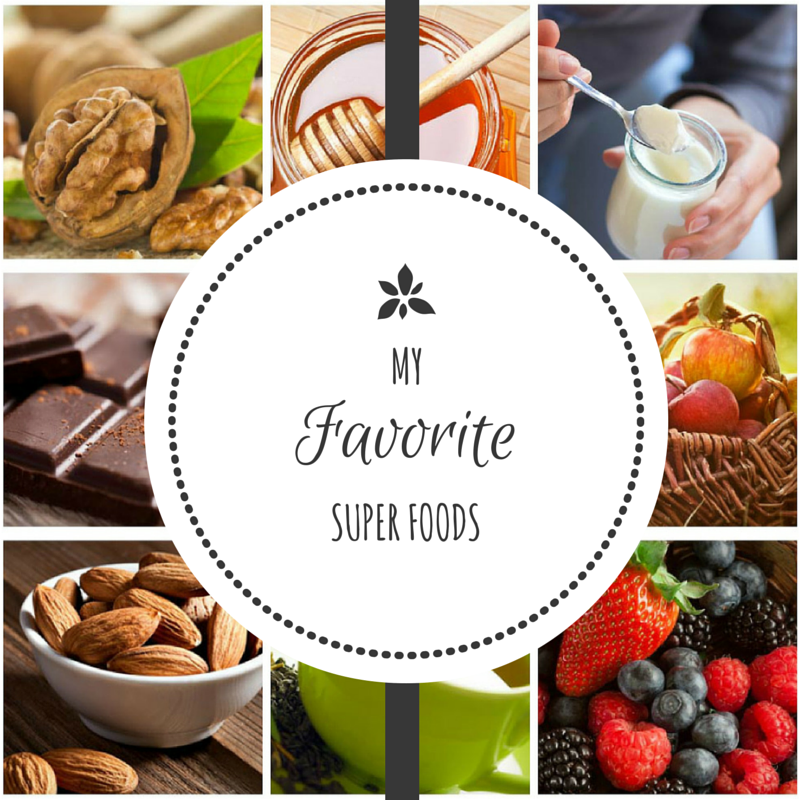 What are some of your favorite super foods? Blueberries and avocado, for SURE!